As medical professionals, we have been trained to treat people. But, in keeping with the old adage that prevention is better than cure, we believe in doing our best to keep our bodies in good health. It is no secret to most in the know that in collaboration with Dive India (India’s pioneering dive centre in the Andamans) and Spectrum Physio (our physiotherapy partners) Sita Bhateja Speciality Hospital are proud sponsors of the best organised amateur cycling team in the country – Team Spectrum Racing. acclaimed coaching and training programme. 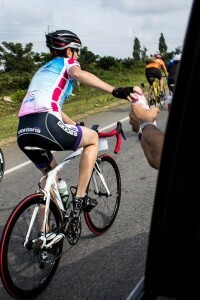 They travel to various cities to compete in every amateur competitive cycling event in the country. The results are there for all to see. In 2012 Team Spectrum took the overall Team Trophy at the Bangalore Bicycle Championships, arguably the biggest community-based cycling competition in the country. We have never looked back since. 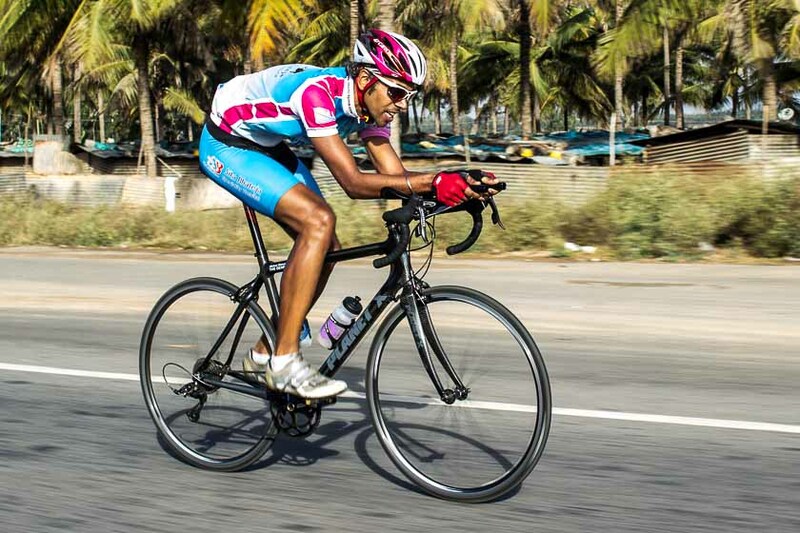 2013 brought more podiums including a win at the Tour of the Nilgiris (TfN). 2014 has been a red-letter year with the Team’s best performances thus far. Perhaps what is even more telling is the camaraderie that exists between people from all walks of life. While racing might be a serious business, it is the jest and jollity that brought them together a few years ago, that still binds them. 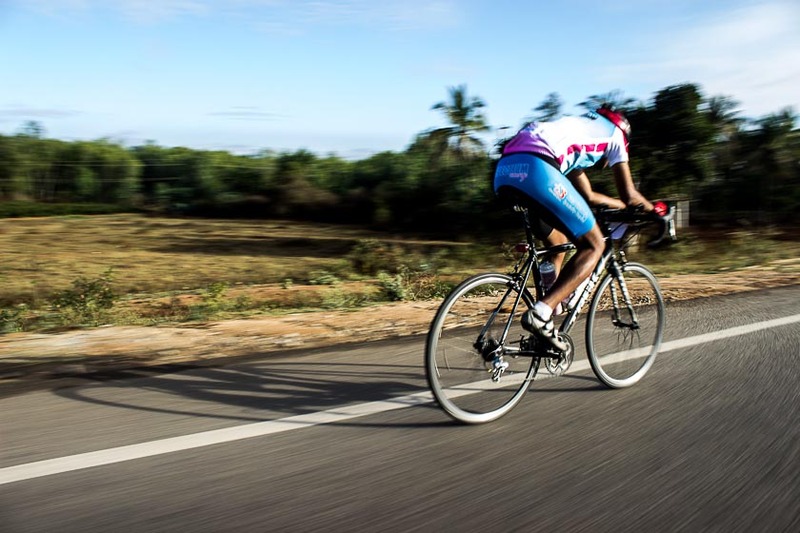 So, if you see a bunch of cyclists in blue and pink on the highway near Hoskote (their usual training ground), give them a wave and a shout out. Here are the results of our competing in the city-level amateur cycle racing scene over the last couple of years. Bangalore is lucky enough to have more than one a round-the-year cycling championship and we make sure we ride in all of them. 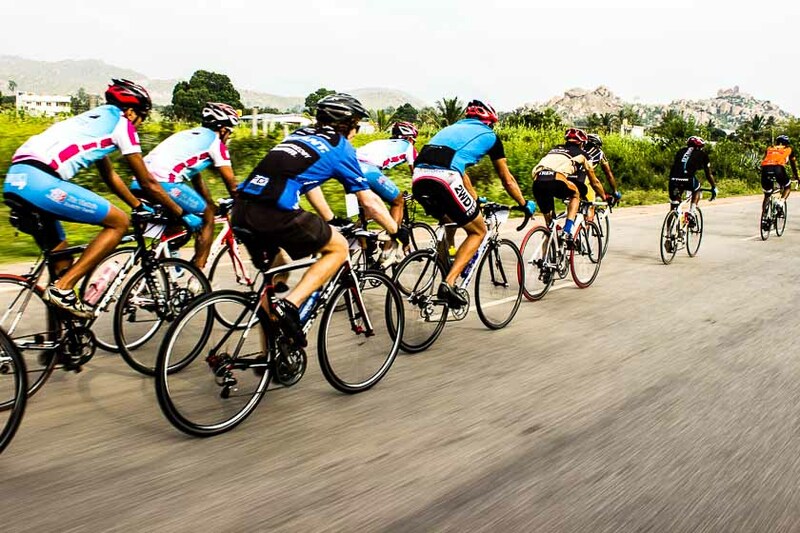 The championships are the Bangalore Amateur Race (BAR), Bangalore Bicycle Championships (BBCh) and races conducted by the Student’s Foundation for Sports (SFS).